Acreage for sale in Lee County Florida Reduced! 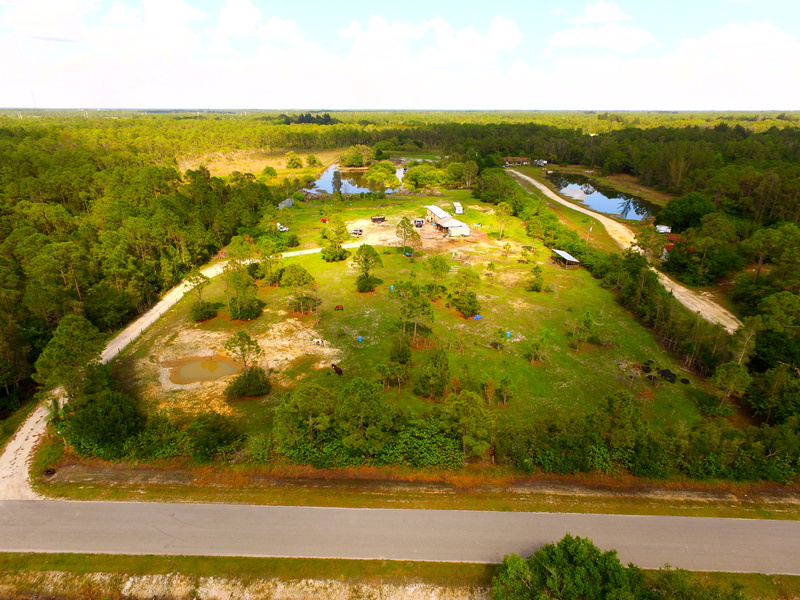 The price on this Acreage for sale in Lee County Florida was just improved to $239,900! Single wide mobile home (conveyed where is as is) on 10 fenced acres on a paved road. If you build, you will save on impact fees because a structure is already there. There is a large pond in the rear of the property. Property is 330x1320x330x1320. Located east of I-75. This acreage already has Water, Septic, and Power! This Acreage for sale in Lee County Florida is located in North Fort Myers which is a census-designated place (CDP) in Lee County, Florida, United States. The population was 36,609 at the 2010 census. It is part of the Cape Coral-Fort Myers, Florida Metropolitan Statistical Area.